Take the coffee grounds in a bowl. Add equal amount of sugar to it. You can also substitute it with sea salt. Add few drops of olive oil to it. Mix them well. Take a blender and whip it till the sugar or salt completely dissolves in it. 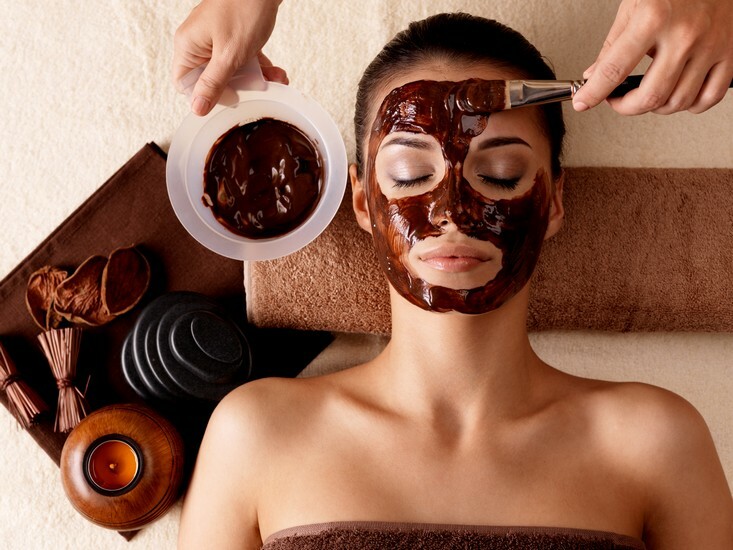 Ensure that the consistency is slightly thicker so that it would be easy to scrub. 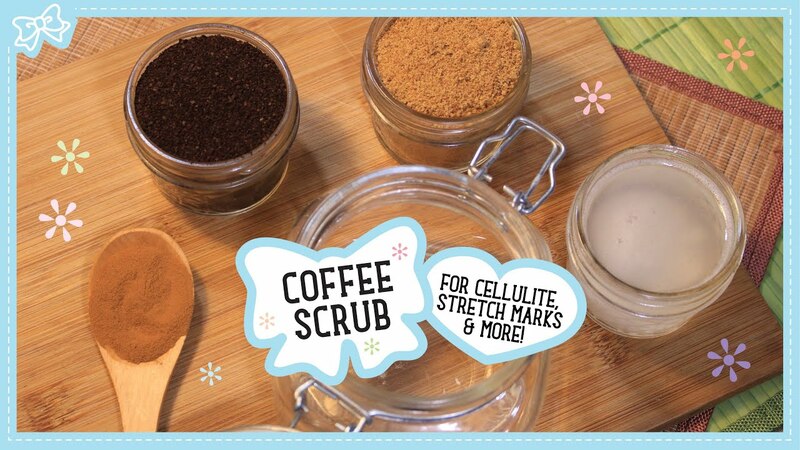 Your homemade coffee scrub is ready to use.